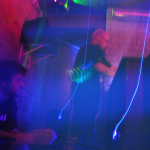 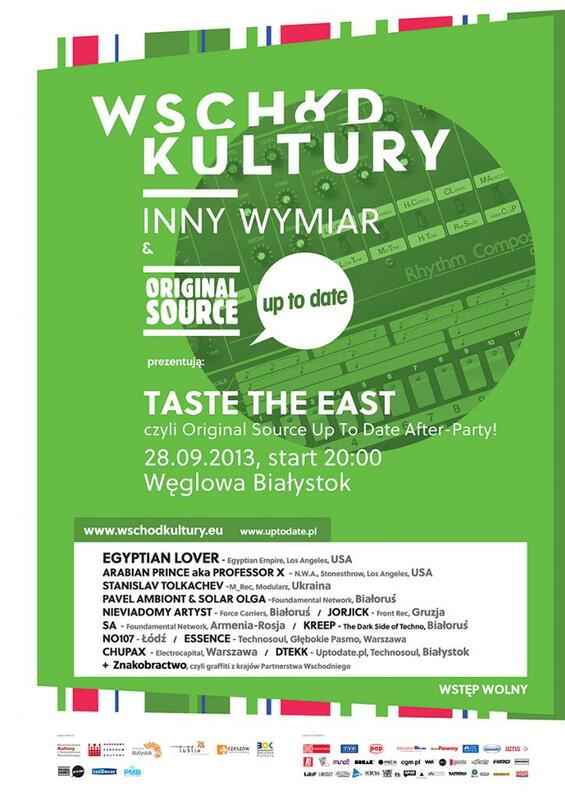 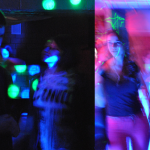 On 28th of September 2013 Nieviadomy Artyst / Pavel Ambiont and VJ Solar Olga will play 2 sets in Białystok (PL) at Taste The East event which is Original Source Up To Date Festival afterparty. 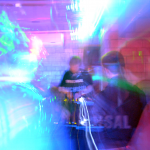 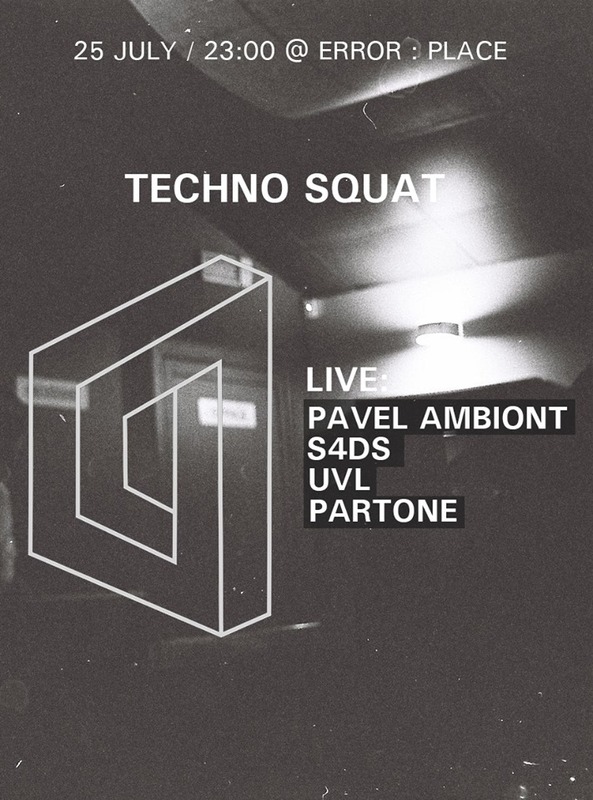 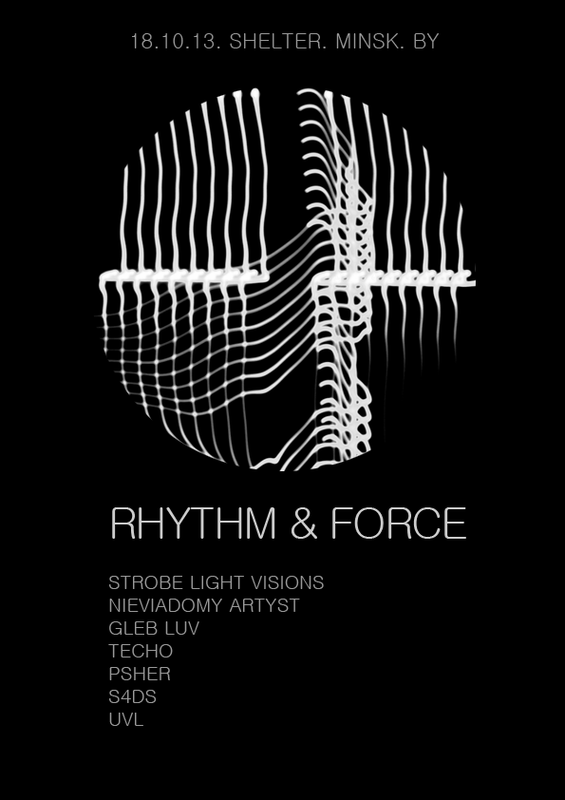 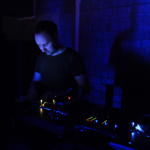 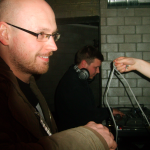 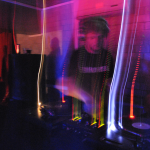 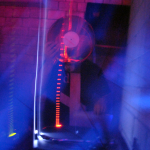 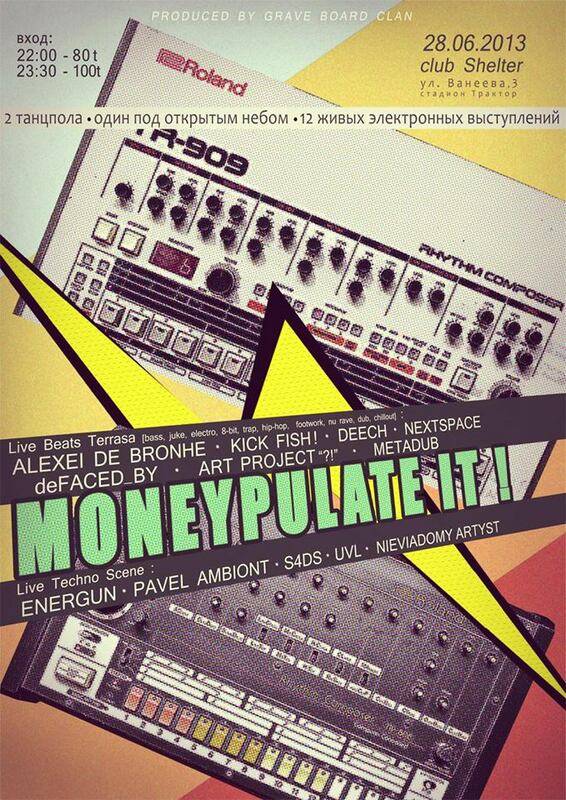 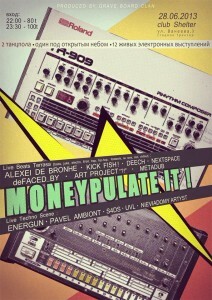 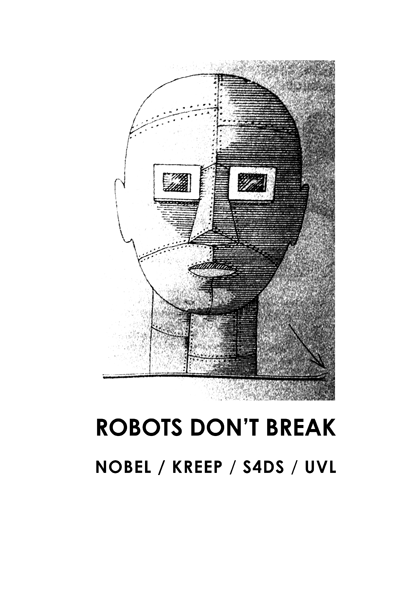 28.06.2013 – Force Carriers artists – Nieviadomy Artyst / Pavel Ambiont, UVL, S4DS – will play at ‘Monepulate It!’ party @ Shelter bar, Minsk. 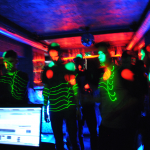 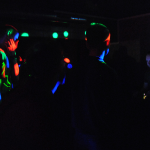 the event is organized by Grave Board Clan and will feature 12 live sets on 2 dance floors! 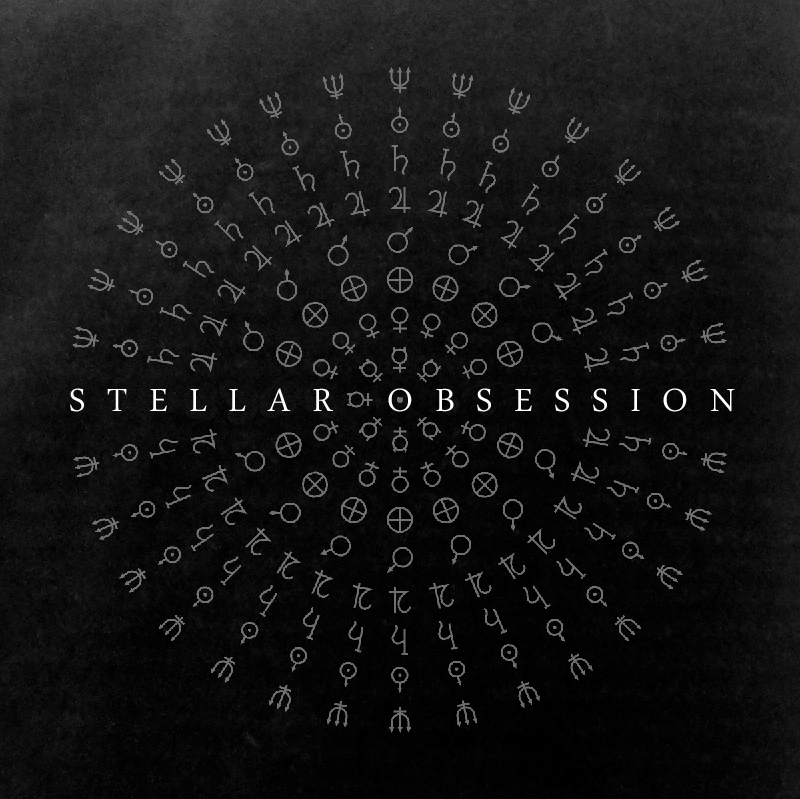 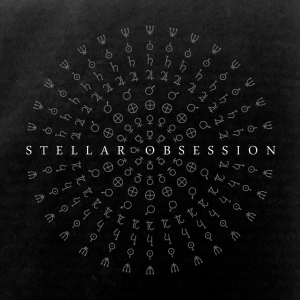 STELLAR OBSESSION is our 3rd compilation – a space-inspired collection of Electro, Deep Techno and Dubtech by musicians representing several ‘sub-waves’ of Belarusian electronic music scene – from those who’ve been making music since mid-1990s to the younger generation.